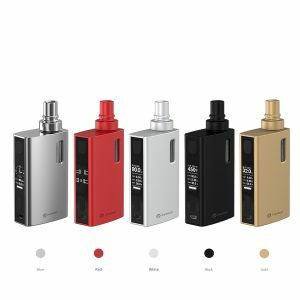 The Smok G-Priv family of vaping devices is extended by a new member – the SMOK G-Priv Baby kit. Small and luxuriously looking, this kit comes with a highly intuitive huge colorful touchscreen, features high ergonomics and offers dense clouds and pure flavor production. 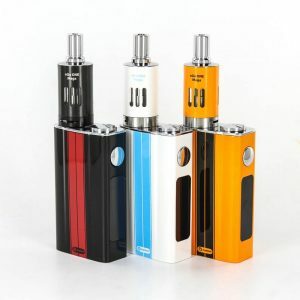 SMOK G-Priv Baby kit setup can provide up to 85W of power output and supports firmware upgrading. Thanks to a top battery slot, the battery replacement is very convenient. With a 2-inch color touchscreen which is highly responsive, this device ensures easy operation with a simple touch. While a newly upgraded user interface brings you more detailed information displayed in a clear way. 6 color settings for the screen are available. As well, there is an independent screen locking button and a virtual up/down button making the operation much more comfortable. 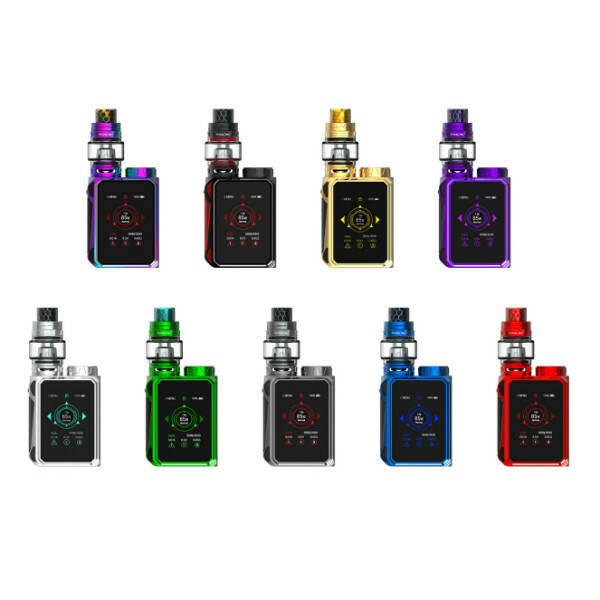 The SMOK G-Priv Baby kit is designed with a cuboid shape and an attractive prismatic appearance making the device stand out from the others. It also features a cobra drip dip that adds aesthetics to the device’s look as well as brings special tactility and an increased airflow. 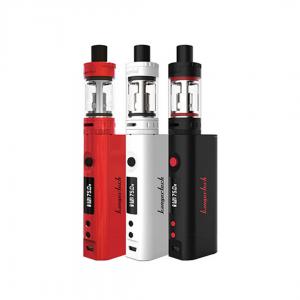 What concerns the tank, it is capable of holding 4.5ml of e-liquid and is easily refilled due to a top fill system. The airflow can be adjusted by turning the ring at the base of the atomizer. As for the coils, the tank uses powerful V8 Baby coil heads that provide dense vapor and pure flavor. In sum, the SMOK G-Priv Baby kit will deliver both visual enjoyment and an outstanding man-machine interaction experience.